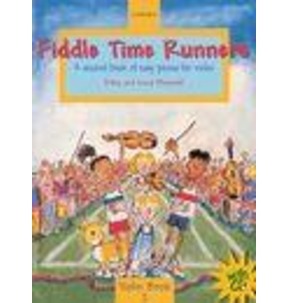 (Piano Duet). 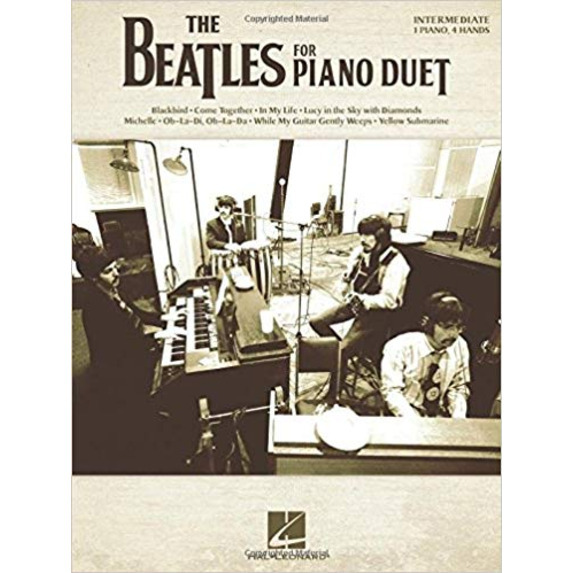 Eight great Beatles' songs arranged for piano duet! 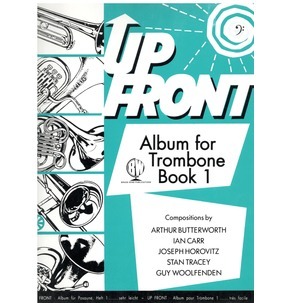 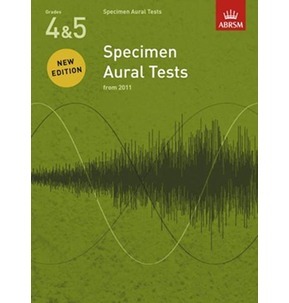 Easily sightreadable for pianists at the intermediate level. 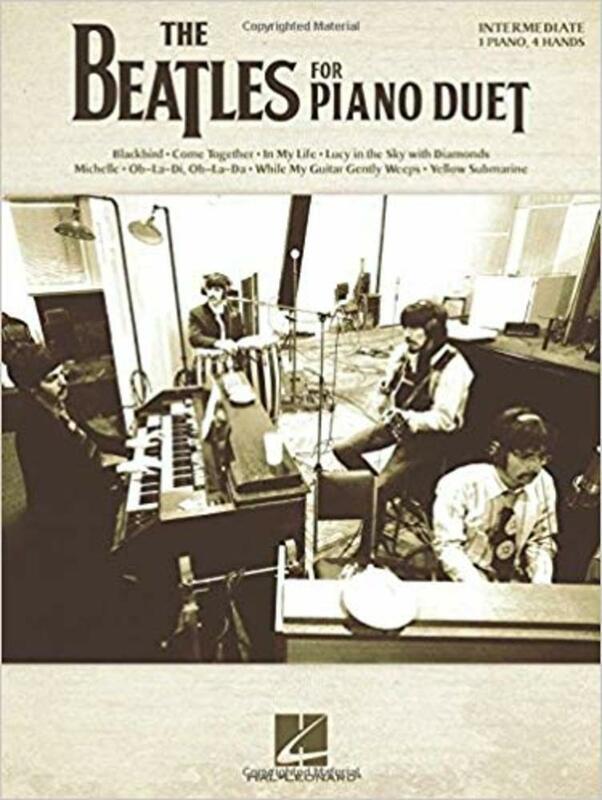 Titles: Blackbird * Come Together * In My Life * Lucy in the Sky with Diamonds * Michelle * Ob-la-di, Ob-la-da * While My Guitar Gently Weeps * Yellow Submarine.